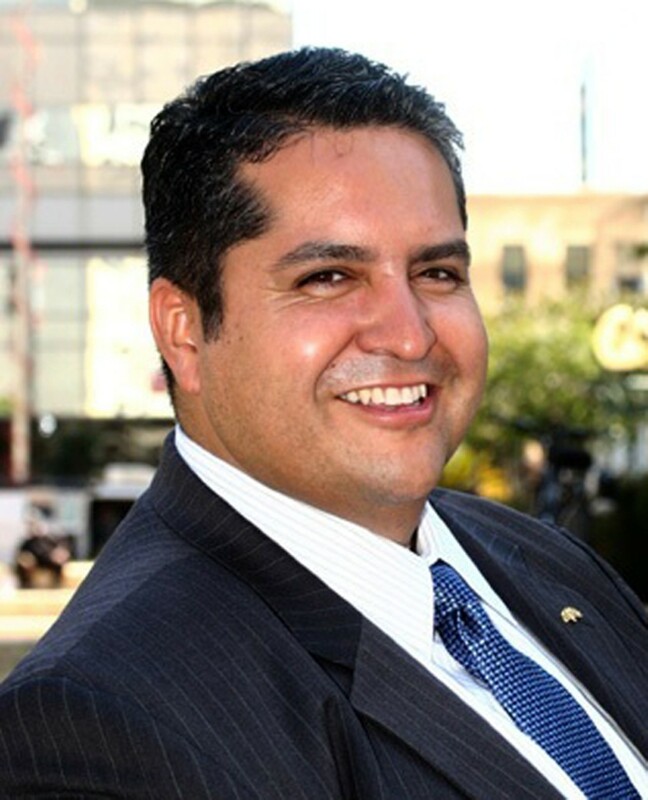 We also endorse Abel Guillen for Oakland City Council, and we urge “yes” votes on measures N, CC, DD, EE, and FF. We think there are four good progressive candidates running for mayor of Oakland in 2014 — Libby Schaaf, Jean Quan, Dan Siegel, and Rebecca Kaplan — and so we wish that Alameda County's ranked-choice voting system allowed us to pick our top four candidates rather than just three. 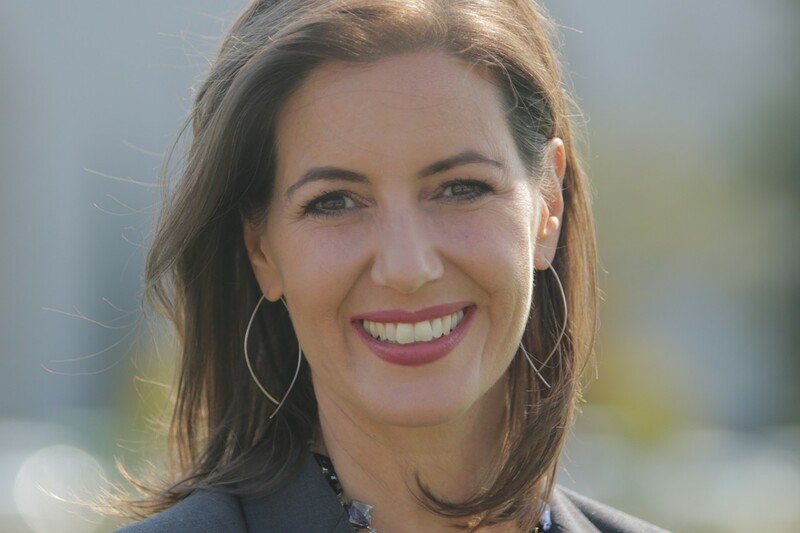 Yet even with this year's solid field, we think one candidate stands out: Councilmember Libby Schaaf. She's extremely smart, has an admirable work ethic, is dedicated to open and transparent government, and has the charisma and communication skills to bring together differing factions in the city in order to find solutions to Oakland's numerous problems. We also admire Schaaf's courage. She was one of the first of the major candidates to strongly back Measure FF, the Lift Up Oakland ballot measure, which would raise the minimum wage in the city to $12.25 an hour next March. She knew her unwavering support for the measure would likely cost her votes and endorsements from the city's business community. And sure enough, both the Oakland Metropolitan Chamber of Commerce and the San Francisco Chronicle have endorsed the only major candidate in the race who opposes Measure FF — Bryan Parker. Of the seven major candidates running for mayor, Schaaf is also the most consistent advocate for good-government reform. She co-wrote Measure DD, which would give the power of redistricting in Oakland to an independent commission, and she's a staunch supporter of Measure CC, which would greatly strengthen the city's political watchdog agency, the Public Ethics Commission. Schaaf's an environmentalist, too. 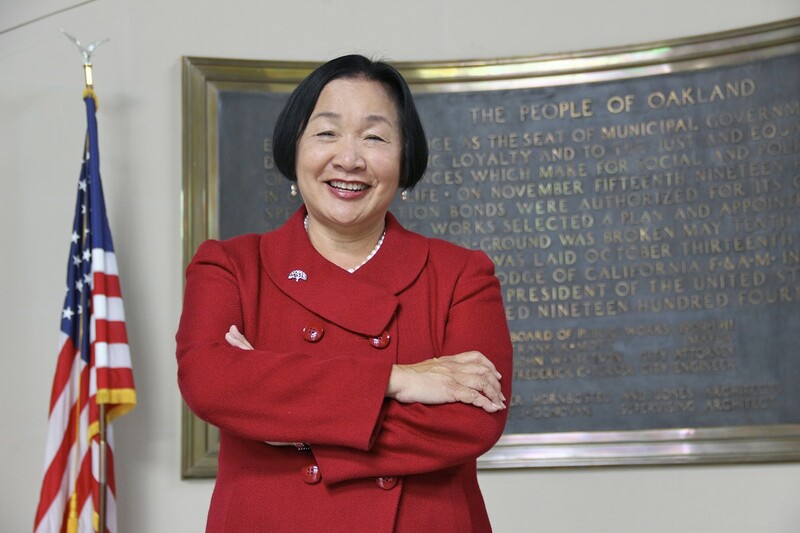 She's a strong advocate for smart growth and mass transit, and for making Oakland more walkable and bike-friendly. She also will work to grow small businesses and the local economy and build more housing, especially affordable units, while working to prevent displacement of longtime residents. We also support her call for the Oakland Police Department to focus more on community policing and crime-solving. And we like that she's a thoughtful public official — a person who prides herself on conducting extensive research and listening to numerous opinions on issues before devising solutions. 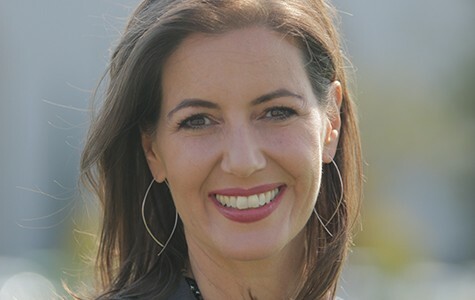 Schaaf also understands how to get things done in City Hall, having worked in both the executive branch as an aide to former Mayor Jerry Brown and as a legislator on the city council. And we believe her when she promises to move forward with progressive initiatives backed by Mayor Jean Quan, and think she will be effective in doing so. Quan, meanwhile, is our close second choice. Unlike some, we think Quan has been a good mayor overall, and we think that many Oaklanders, unfortunately, have a skewed view of her because of overly negative press coverage during the past four years — especially from the Chronicle. We also think that the city, under Quan's leadership, is mostly on the right track. The city's finances are in much better shape than they were when she took office, unemployment has tumbled, violent crime is down significantly this year, and OPD is finally making progress on its court-ordered reform efforts. In addition, the city's food, arts, and culture scenes are booming. Plus, Quan deserves credit for jumpstarting two giant projects: the redevelopment of the former Army Base and the Brooklyn Basin housing development. But having said all that, she's not our number-one choice this year because of the missteps she has made, including her mishandling of Occupy Oakland and her decision to hire police chiefs and city administrators who weren't good fits for the city. Finally, we like Siegel and Kaplan, and we think either one would be good third choices on ranked-choice ballots. In fact, we probably agree with Siegel on more issues than we do with any other candidate. But we have concerns about his ability to work effectively with the council and with his lukewarm support for building large amounts of housing in Oakland, despite the fact that the city is facing an extreme housing shortage, and the fact that we should be constructing more housing in cities to curb greenhouse gas emissions. As for Kaplan, we like her buoyant, upbeat attitude about Oakland, and her work to promote smart growth, mass transit, and bikeable streets. But we're concerned about her work ethic and her tendency to avoid taking tough stances on issues, and about whether she's up for the hard job of being mayor of Oakland. We're also are concerned about her recurring campaign finance issues. In terms of the other top candidates, Joe Tuman is bit too far to the right for us. We're worried that he'll place too much emphasis on expanding the size of the police force, curbing public employee pensions, and cutting government spending. We also strongly oppose his plan to relax city parking rules, because that will just incentivize more driving. Parker, likewise, is too moderate for us. We don't agree with his tough-on-crime policies or his stance on the minimum wage. As for Courtney Ruby, we wish she would have remained city auditor. We would have endorsed her for reelection to that post, but she's simply not prepared to be mayor. In Oakland's city council District Two race, Abel Guillen is the clear choice, and we think he'll make a terrific addition to the council, because he's a born legislator. In fact, we endorsed him in 2012 for state Assembly because of his progressive positions and clear understanding of local and statewide issues. And this year, no other candidate in the race to replace longtime Councilmember Pat Kernighan even comes close to him. That's why Kernighan has also endorsed the longtime member of the Peralta Community College board of trustees. We're concerned about the candidacy of former TV news anchor Dana King, who has been endorsed by the chamber of commerce. Most of the polls so far have shown King, a moderate, with a sizable lead — probably because of her strong name recognition. But King is a recent arrival to the city and is ill-informed on the issues. For example, on the campaign trail, she has made the bogus claim that many downtown businesses have yet to recover from Occupy Oakland, when, in fact, there is no evidence that Occupy had any lasting economic impact on the area. We think either of the other two candidates — Andrew Park and Kevin Blackburn — in the race would be a better choice than King. On ballot measures, we urge Oakland voters to approve N, FF, CC, DD, and EE. As noted above, FF, the Lift Up Oakland measure, would raise the minimum wage for all employees in Oakland to $12.25 an hour in March. Numerous academic studies have shown that increasing the minimum wage is one of the best ways to boost the local economy and close the income gap. The good-government measures — CC and DD — are also no-brainers. Oakland's Public Ethics Commission has long been starved of the funds and the authority it needs to adequately perform its watchdog role, and Measure CC will go a long way toward fixing that problem. In addition, politics have too often played an inappropriate role during redistricting in Oakland, and Measure DD will help make the process more transparent by giving the authority to draw council and school board district lines to an independent commission. As for Measure EE, it's a straightforward proposal to reduce costs in the city's old retirement system for public employees. Measure N, meanwhile, is a parcel tax that would fund programs in Oakland public high schools that reduce the dropout rate and prepare students for college. Our only concern about Measure N is that some of the funds would go to privately run charter schools. But we think that tradeoff is worth making in order to help students in the city's cash-strapped public high schools. A political guide to the top candidates in the 2014 Oakland mayor’s race. Results of the contests we’ve been following. Proposition 2 would redesign California's rainy day fund, but critics worry it will undermine the financial health of schools. Insurance companies have spent $56 million to defeat a statewide ballot measure — Proposition 45 — that would regulate health premiums. If opponents win, do consumers lose?